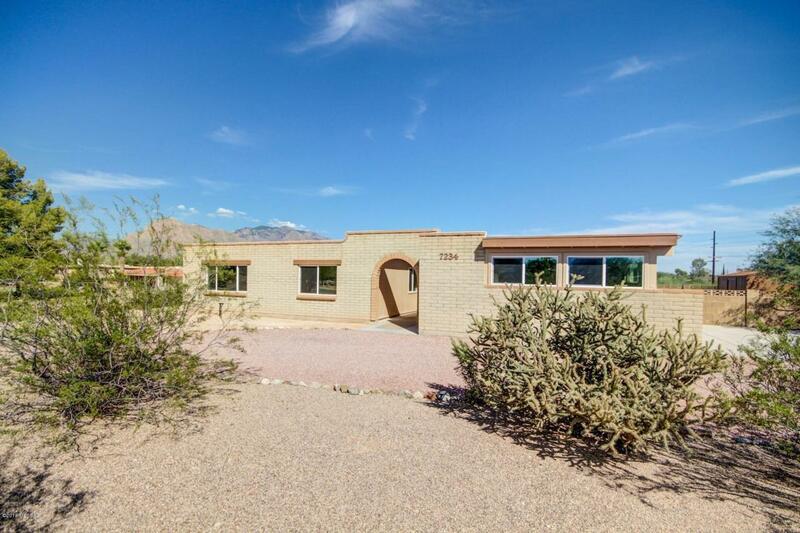 Elegant 3 bed 2 bath home with Family room, pool & mountain views on huge lot! New dual pane windows. Open concept kitchen features stunning new cabinets offering plenty of storage space, full back-splash, gorgeous granite counter-tops & pantry. Seller will provide new stainless steel appliances including smooth-top electric range, OTR microwave & dishwasher prior to closing. 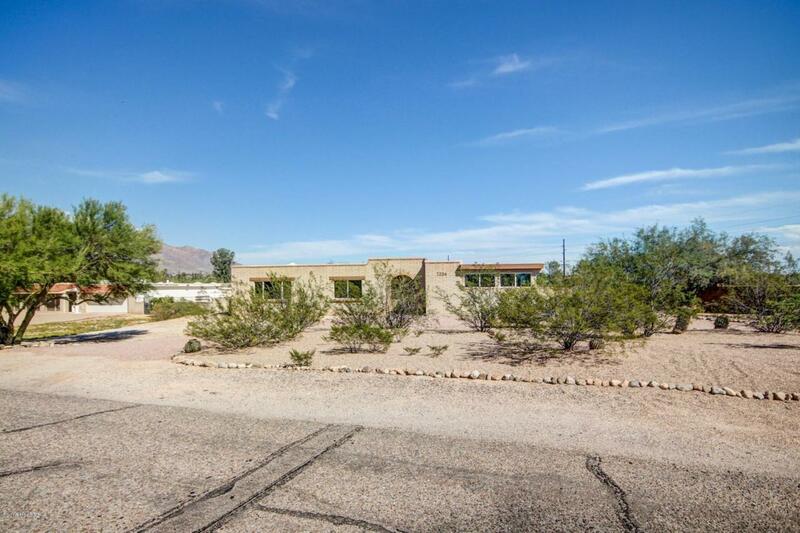 Spacious floor plan with elegant new wood looking ceramic tile flooring & baseboards throughout. All new carpet & pad in the bedrooms. Wood burning fireplace in living room for cozy fireside nights. Bathrooms feature new vanities, mirrors & beautiful tile surrounds with deco accents. 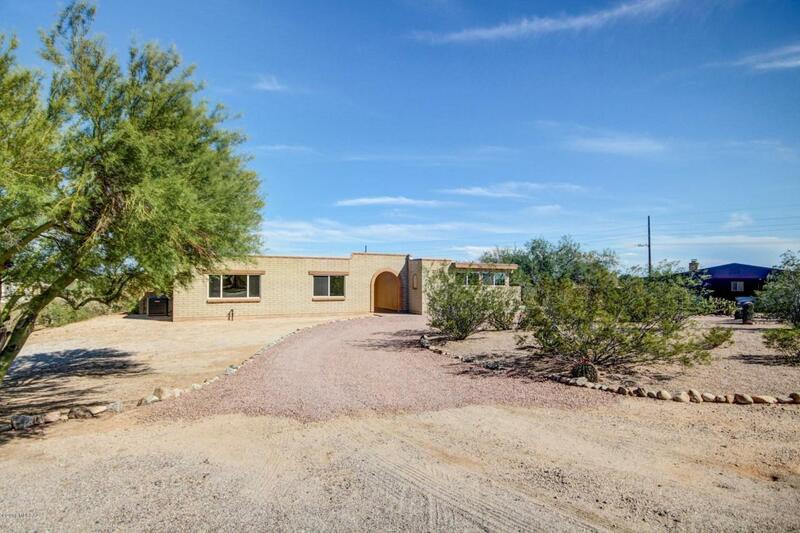 New light fixtures & plumbing fixtures throughout. 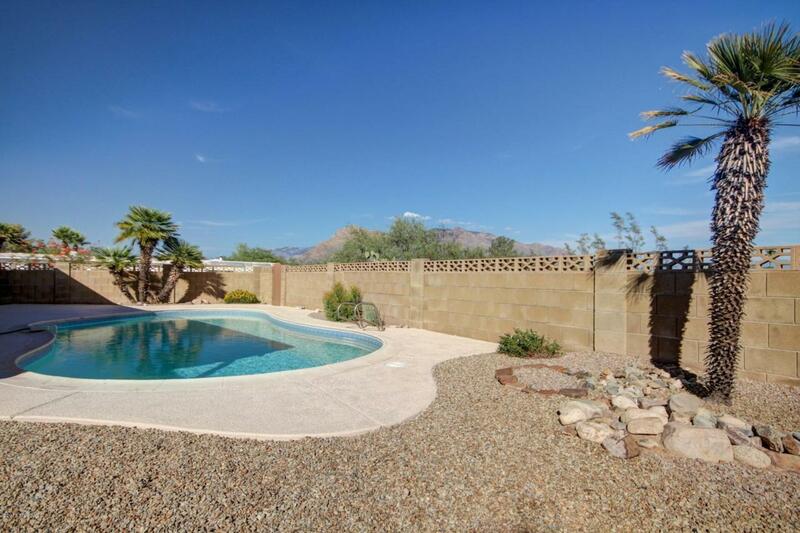 Large back yard to relax by the pool & enjoy the mountain views. Agent/Owner.